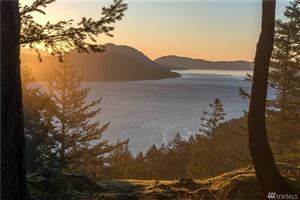 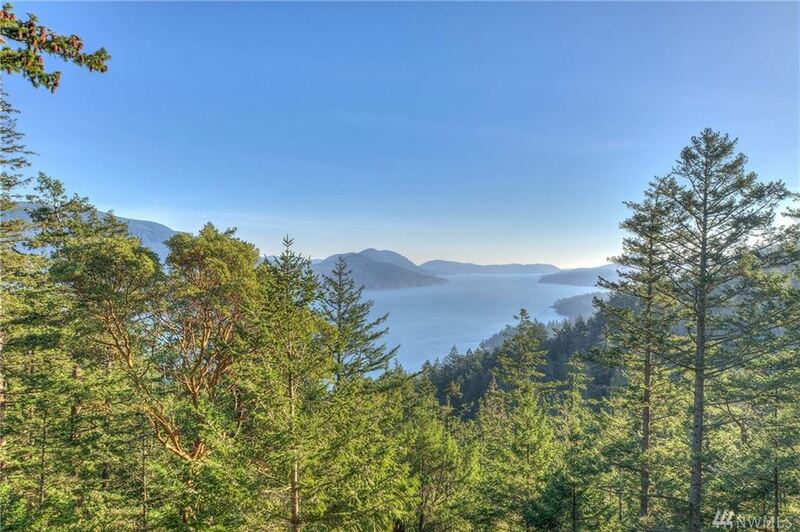 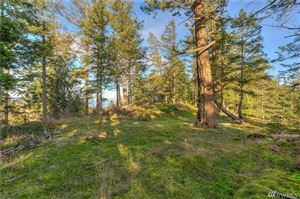 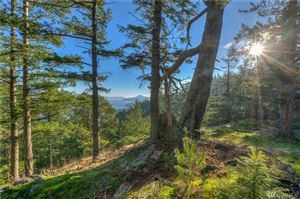 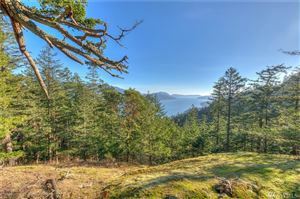 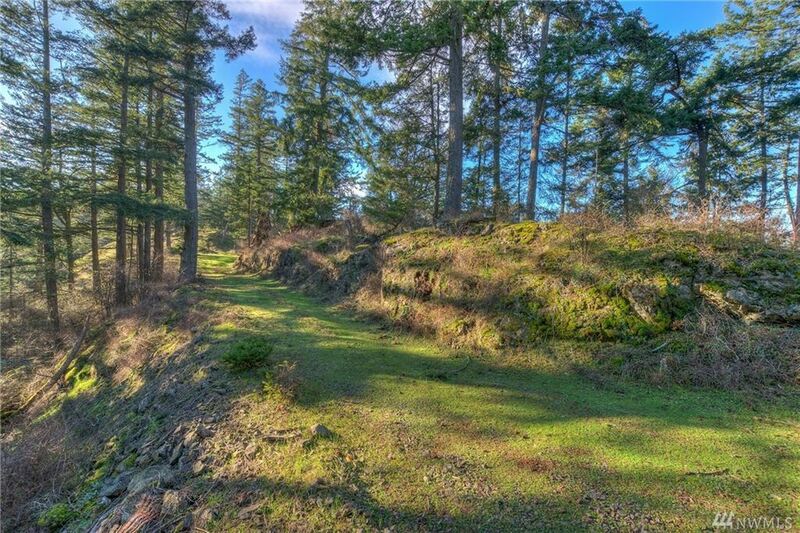 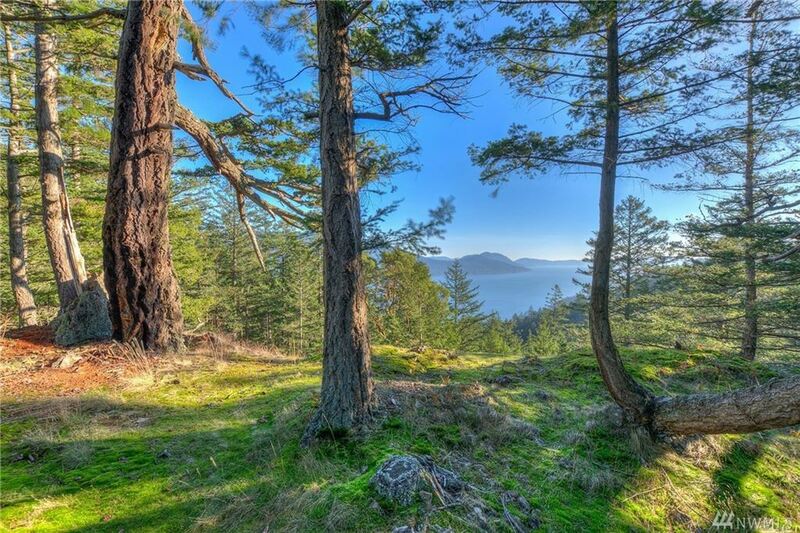 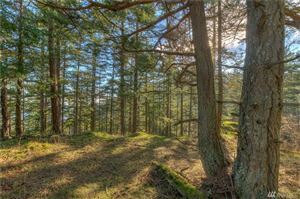 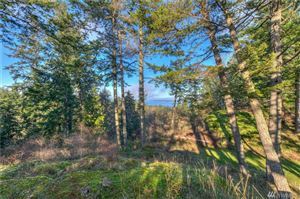 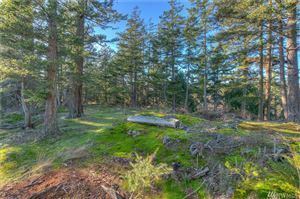 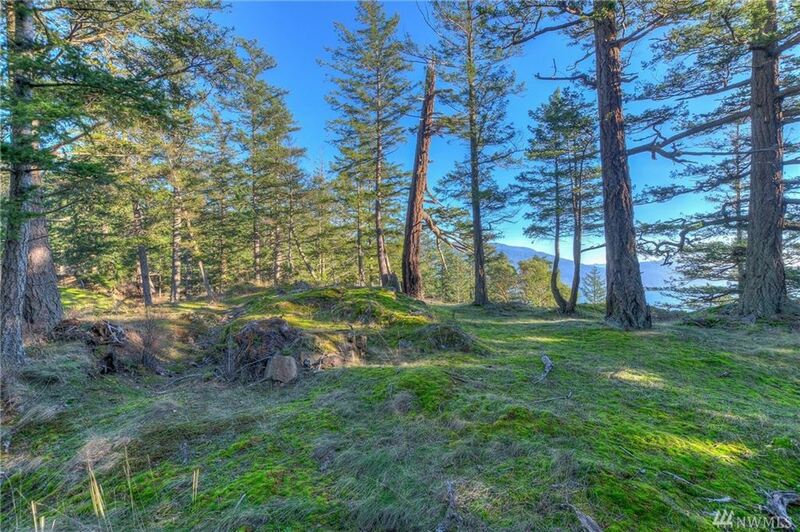 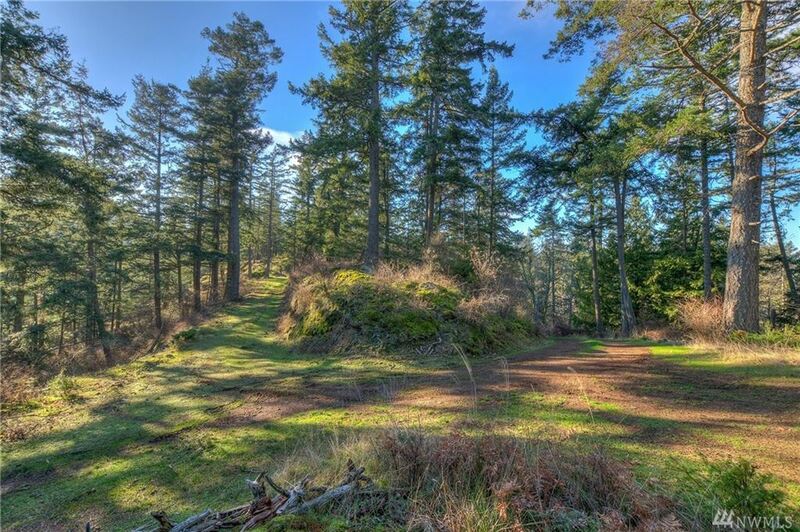 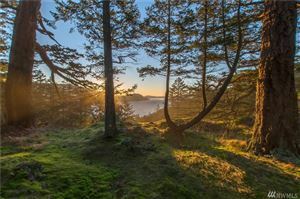 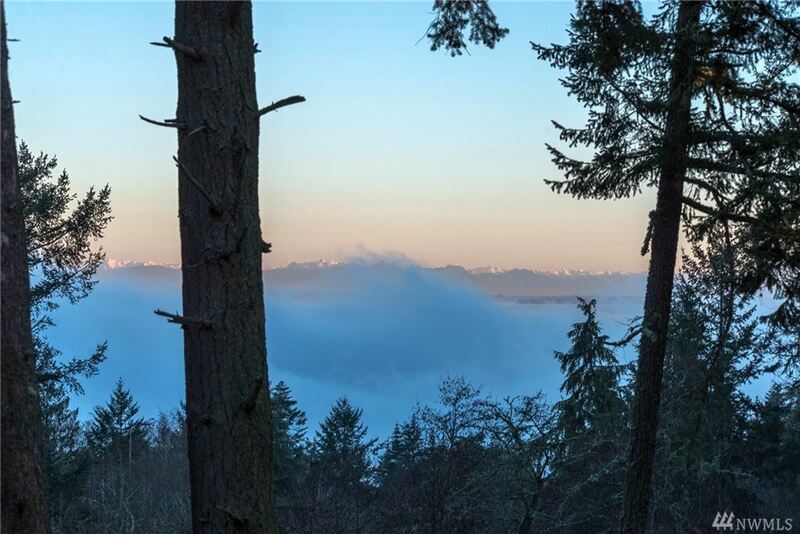 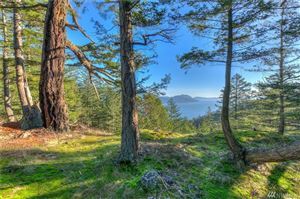 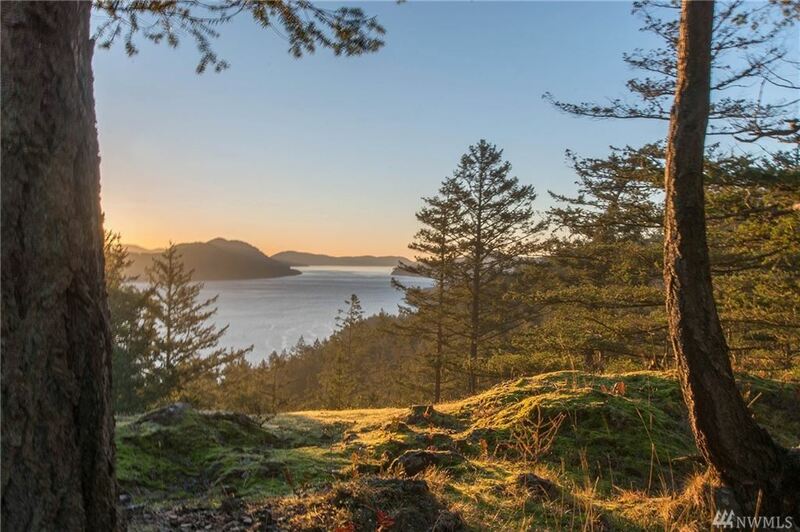 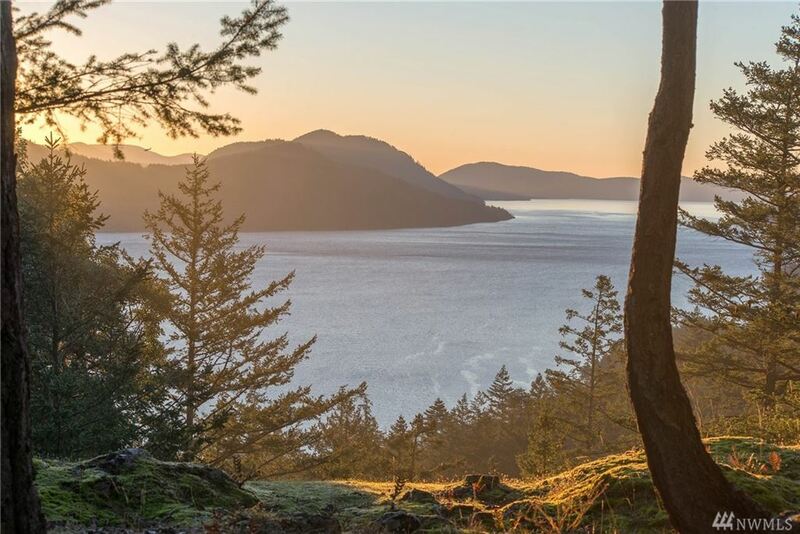 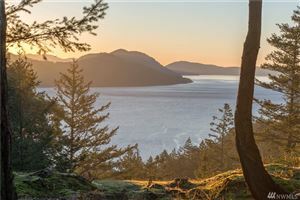 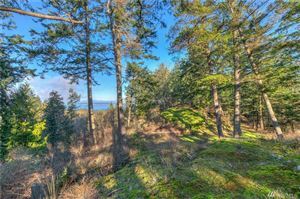 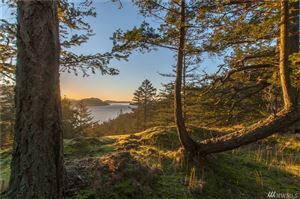 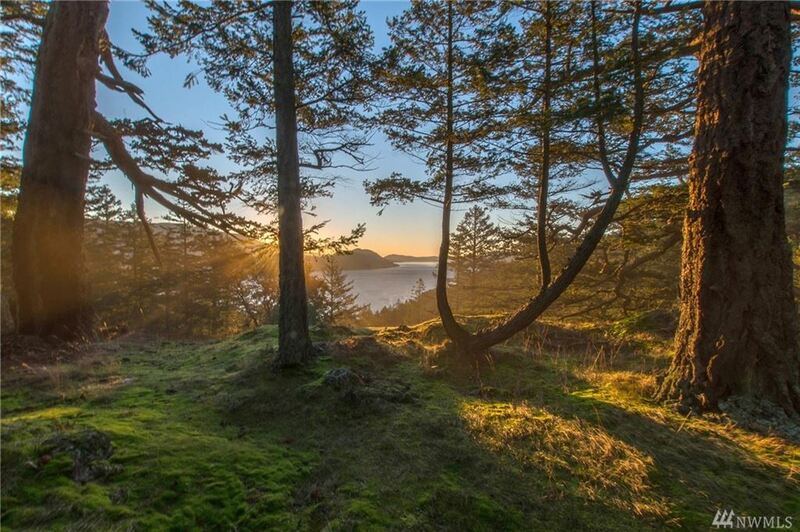 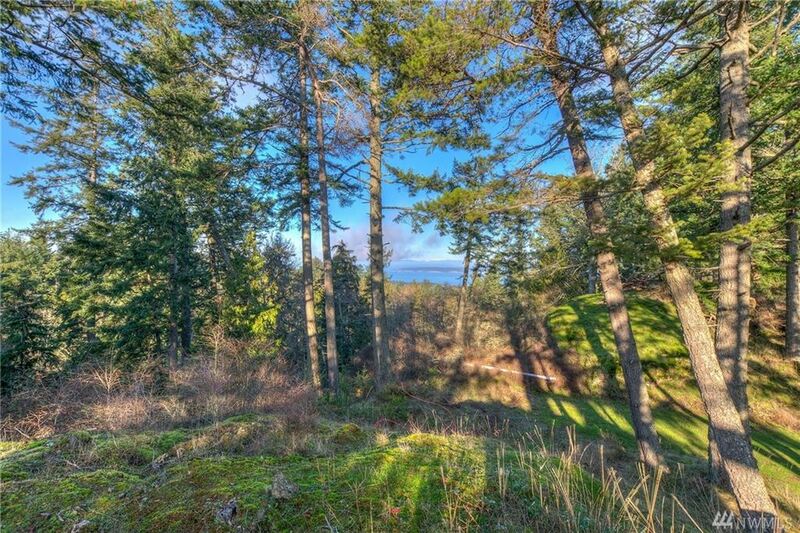 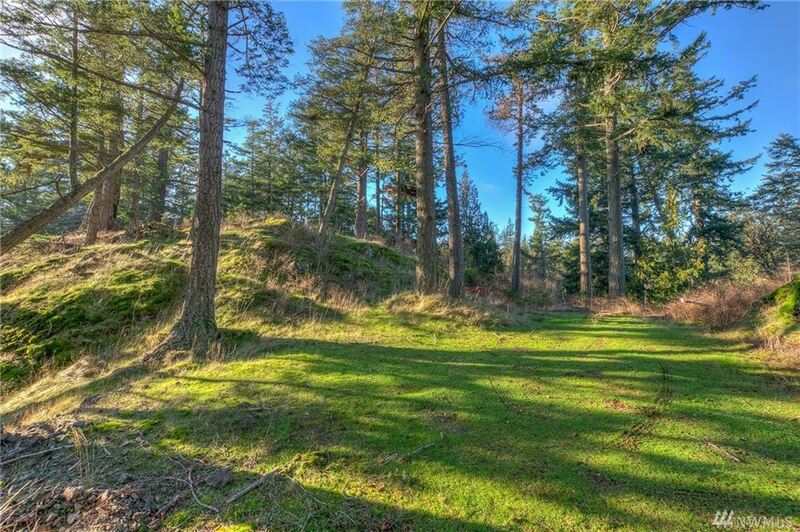 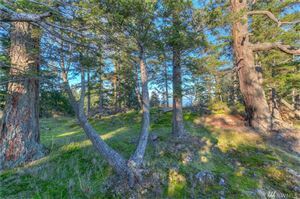 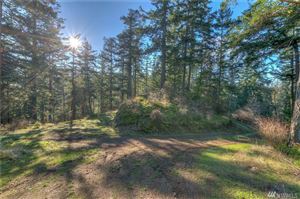 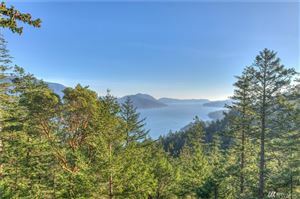 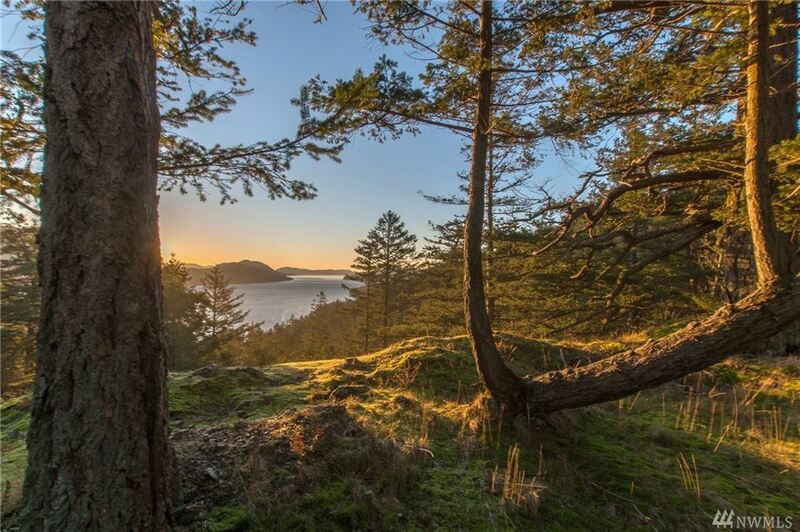 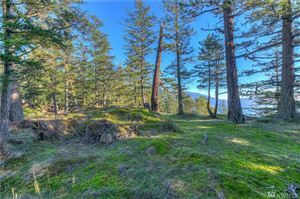 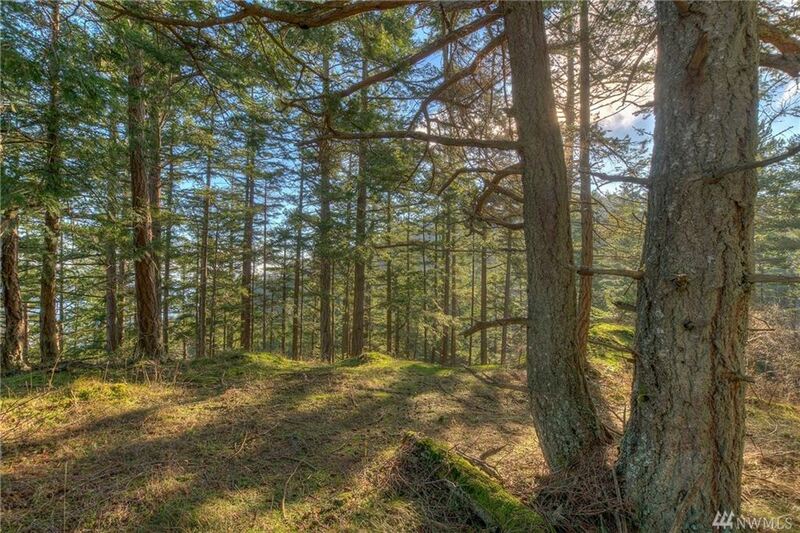 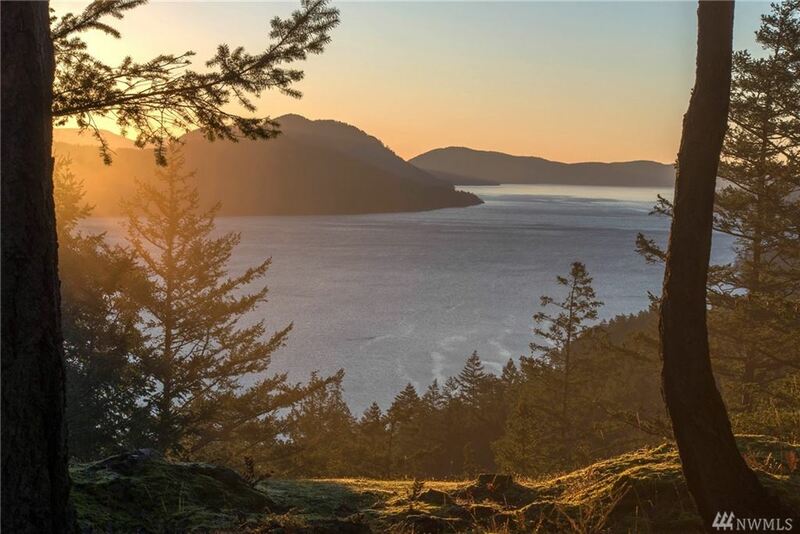 Extraordinary view acreage situated on a mossy knoll overlooking East Sound & Canada minutes from Eastsound Village. 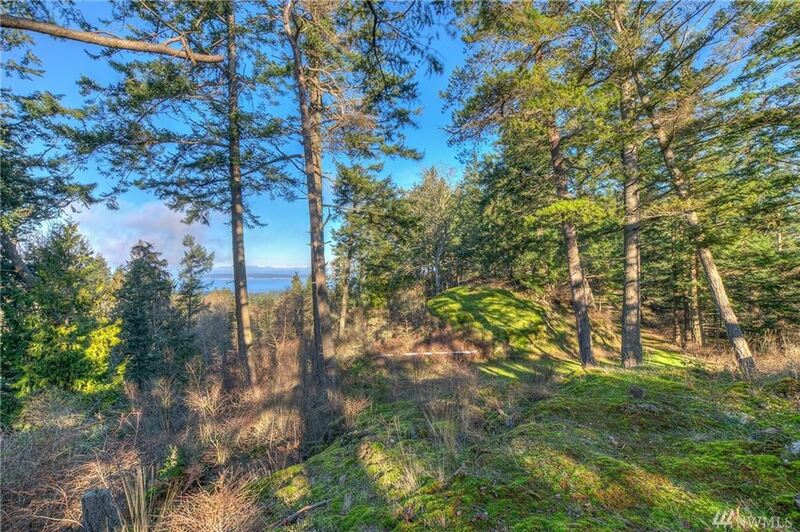 Pristine building site w/water views both to south & northeast. 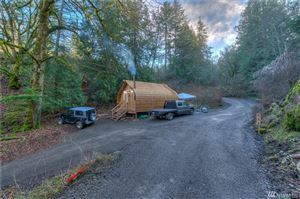 Utilities installed near building site, including a 3 bed. 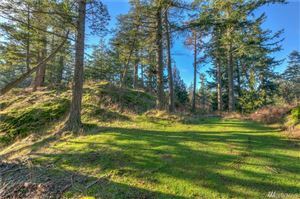 septic system. 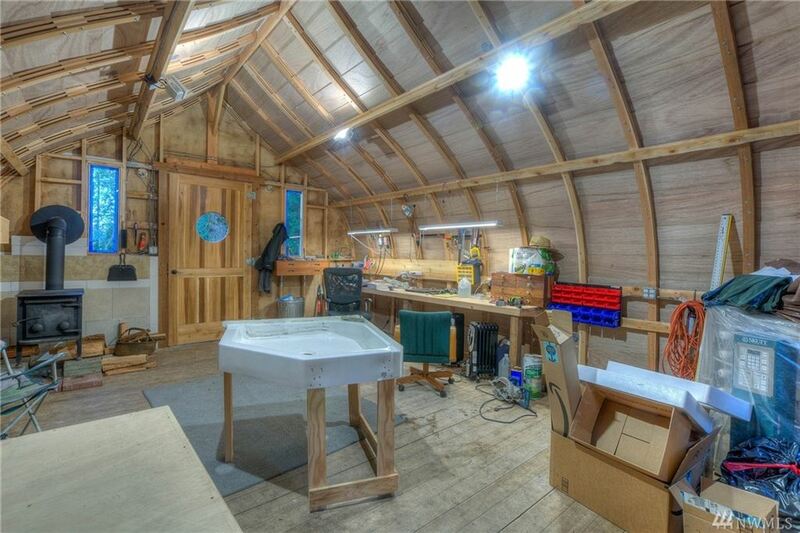 Artist workshop handbuilt w/fir, cedar & mahogany-ply siding. 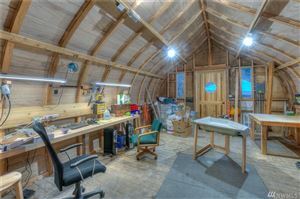 Ample power for kiln & most shop tools, wall heater, wood stove, built-in work bench. 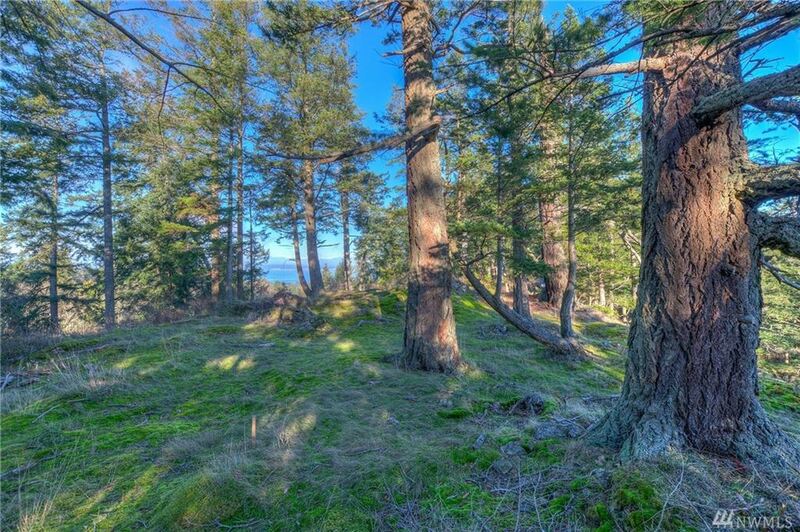 Picturesque property w/seasonal water features & terrain from sunny bluffs to cedar forests.